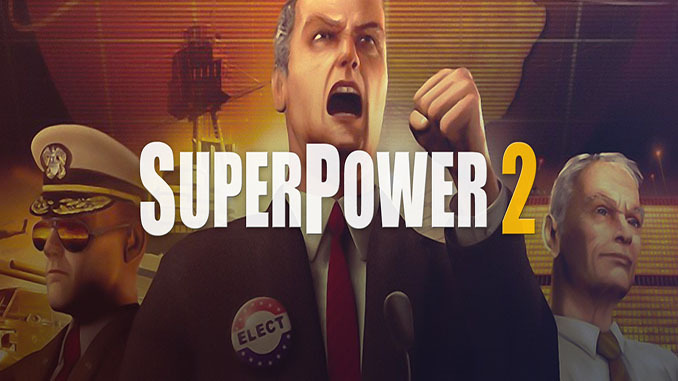 SuperPower 2 is the only global geopolitical simulation game which allows players to control entire countries. Players control countries in 3 major areas: political, economic and military, but this time, in a beautiful real-time 3D environment. Players build up their own countries and increase their influence in the broader world while competing against sophisticated A.I. Along the way, gamers make use of economic sanctions, political alliances, and military actions to wage their battles. 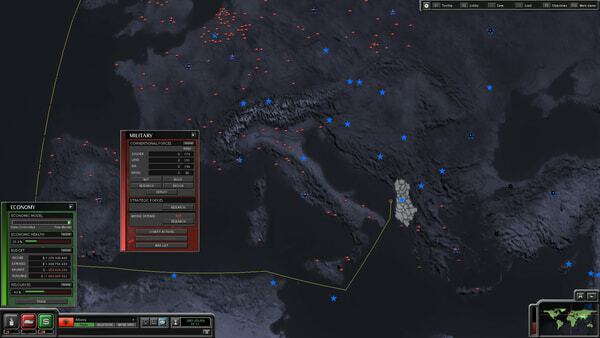 SuperPower 2 offers the ability to fine-tune each country’s performance, from creating or breaking treaties, to making tactical decisions in particular military conflicts. -193 real countries all playable & equipped with realistic data drawn from the CIA World Factbook, the United Nations and U.S. Military databases. – Sophisticated A.I. designed to realistically simulate each country. – Real-life combat situations, with multiple forces joining and leaving battles as the balance of power shifts. – Real-time gameplay and Modular units building. 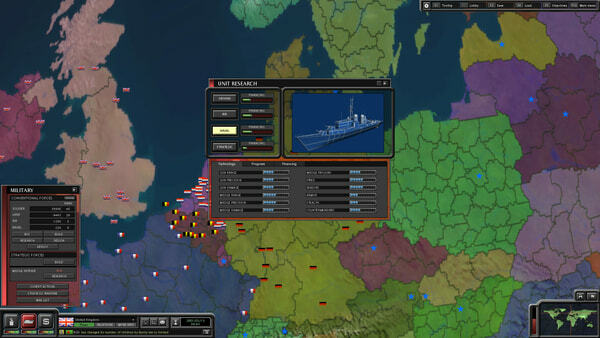 SuperPower 2 is the only global geopolitical simulation game which allows players to control entire countries. Players control countries in 3 major areas: political, economic and military, but this time, in a beautiful real-time 3D environment. Players build up their own countries and increase their influence in the broader world while competing against sophisticated A.I.